Slow cooker meals are just perfect for the modern life. Not only they are a healthy and flavorful way of enjoying your favorite meals, but they're also very economical and practical. So, it likes you have a magic cook that takes care of your lunch while you’re doing your work. How does that sound to you? I wanted to share with you some of my favorite recipes that will definitely make your day. Like my grandma used to say, the soup is an elixir of health. So, if you’re planning to live for a long time (I bet you do), you'd better start learning how to prepare various types of soup, because you're going to need all the possible vitamins so you can be healthy and enjoy the life. 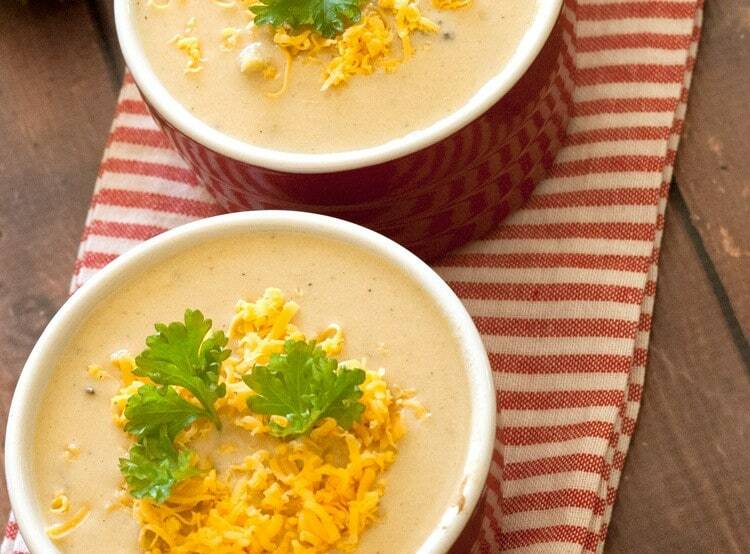 In case you are a cheese lover, this Cheesy Broccoli Soup is a perfect choice for you. Garlic, onion, melted butter, cheese, and broccoli- all in one! Not only you’ll enjoy the extraordinary flavor, but the second you eat it, you’ll be full of energy and ready to win the day. What better way to enjoy family lunch on those freezing winter days than with finger licking Chicken Chili? When comes to preparing food, I always look for ways to make something delicious and economical so we can eat that at the end of the day and it will still taste the same. Needless to say, there is nothing more frustrating than when you have to spend whole morning chopping meat and vegetables. The best part is that you get a large portion of this meal so, it’s ideal if you have a big family. 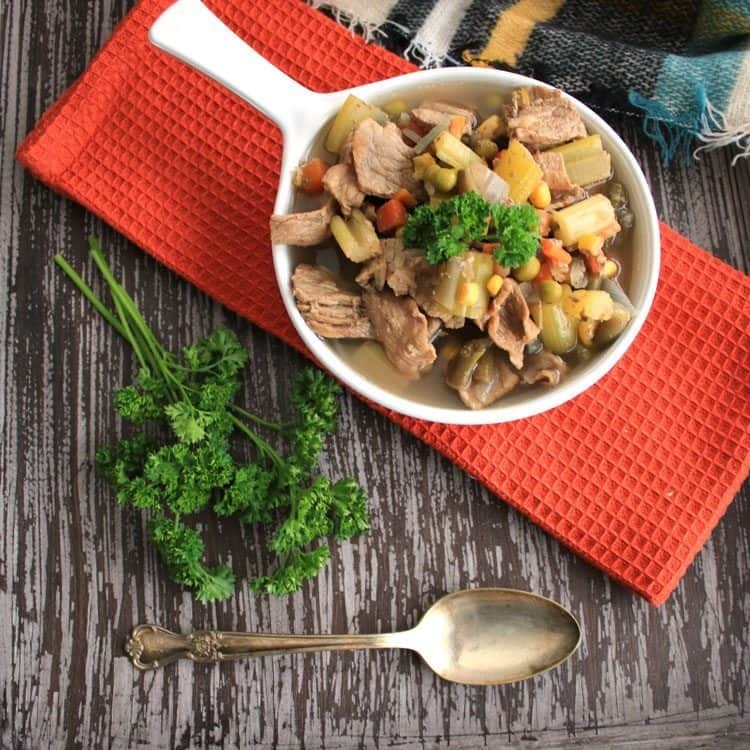 What makes this recipe just perfect when you’re running out of time (and money) is the easy process of preparing your favorite meal- Beef Stew. 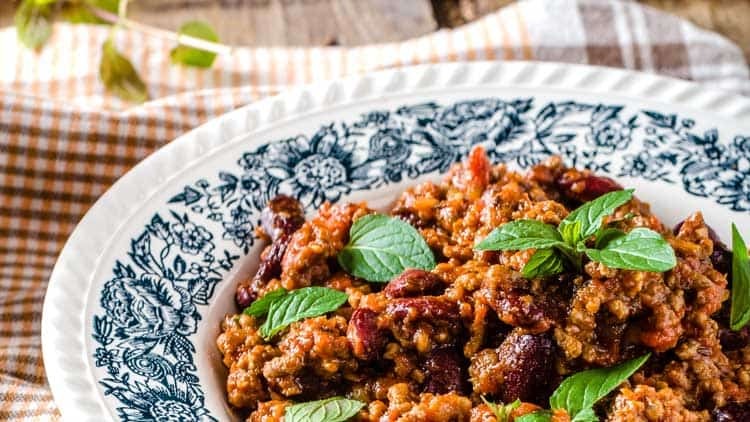 We all know that a slow cooker and chili are the perfect match thus we gladly enjoy the best of both worlds. Nothing can make me happier than chili boiling gently in a slow cooker all day long. You know the feeling when you can’t wait until dinner is ready, so you are walking around the house impatiently? It’s the same situation with this Chili. However, once dinner is finally ready, you’ll enjoy the unique taste of this meal, and all your senses will be woken up. You can check it out here. When comes to spaghetti, there are absolutely no limitations. Although you can prepare it in a classic way, I always look for more entertaining ways to spice up this meal. One of my favorite meals is spaghetti with cheese and homemade sausage. So, if you’re eager to try something new, this meal is just perfect for that. Pasta, zesty sauce, homemade turkey sausage, basil, and a lot of cheese will change the world of spaghetti forever! Click here for the full recipe. For those of you who just can’t live without chicken meat, I’ve found a meal that you will fall in love with. It’s perfect for those days when you have enough time to enjoy the cooking. In case you don’t like soy sauce you can substitute it with this amazing Tomato Sauce, it will still be delicious. 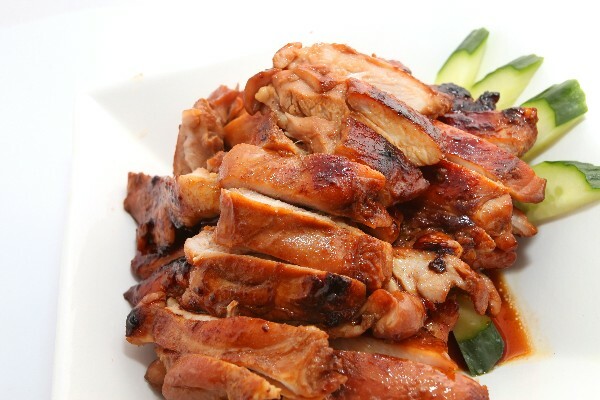 Whether it’s fall or winter, with pork dishes you can’t be mistaken, especially when there are a plenty of vegetables. Now that you have these seven recipes that are perfect for any person who takes care of their body, it's the perfect time to try them out. Cooking has never been easier and healthier than with slow cookers!